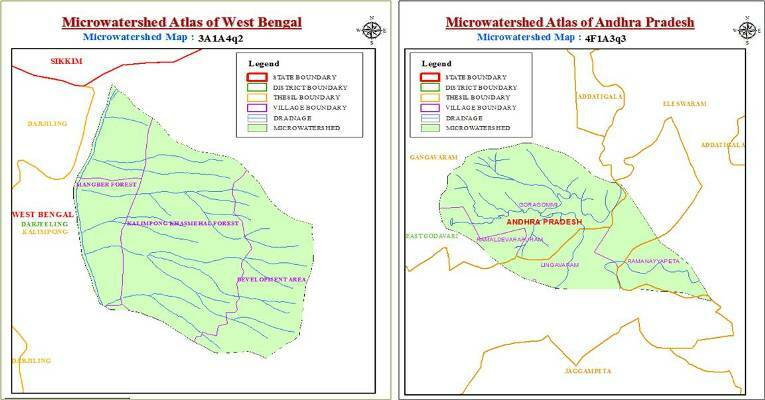 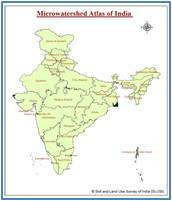 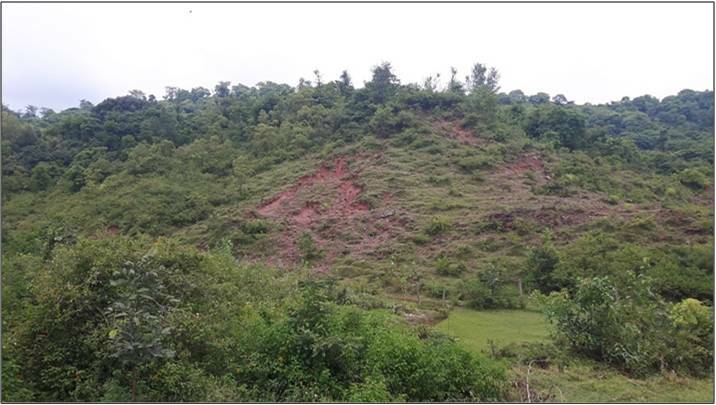 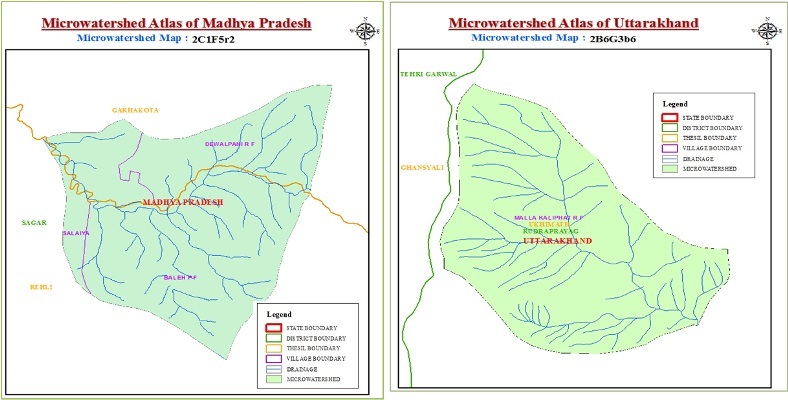 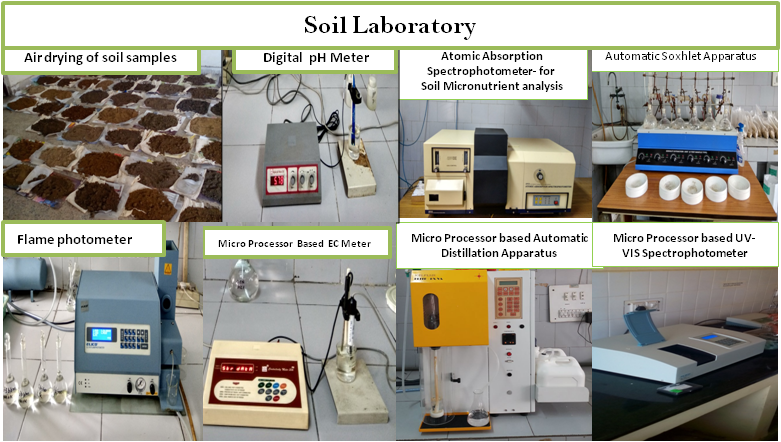 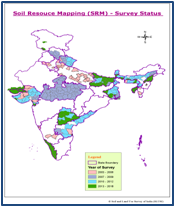 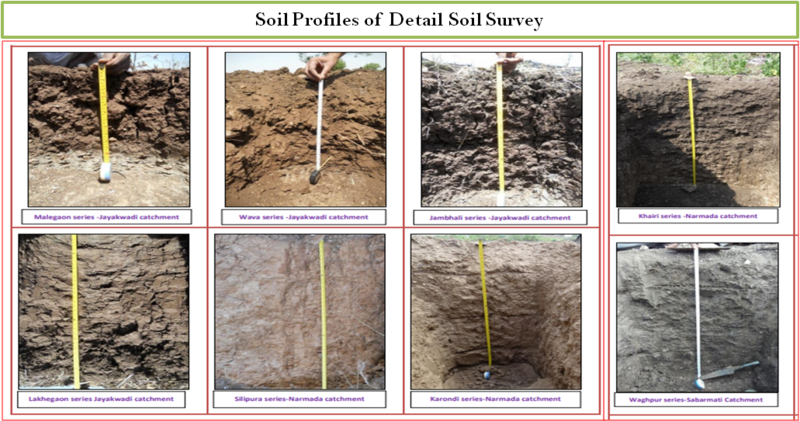 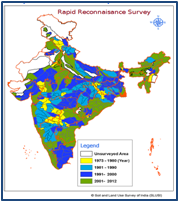 The Soil and Land Use Survey of India (SLUSI) is under Integrated Nutrient Management(INM) division, Department of Agriculture, Cooperation and Farmers' Welfare , Ministry of Agriculture and Farmers' Welfare, Government of India.The mandate of the organization is to provide detailed scientific database on soil and land characteristics to the user departments for watershed based soil and water conservation planning for Natural Resource Management. 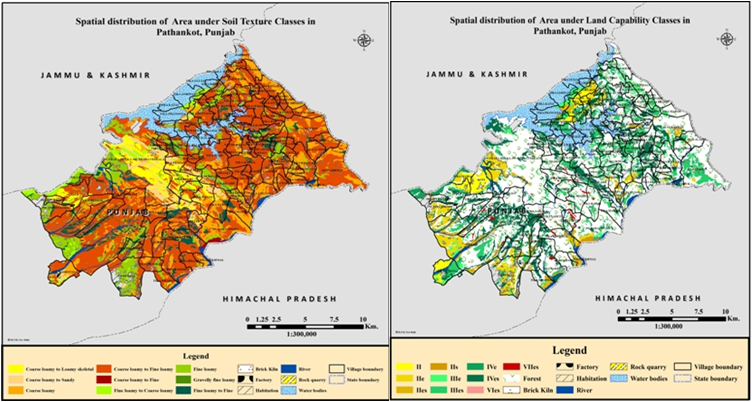 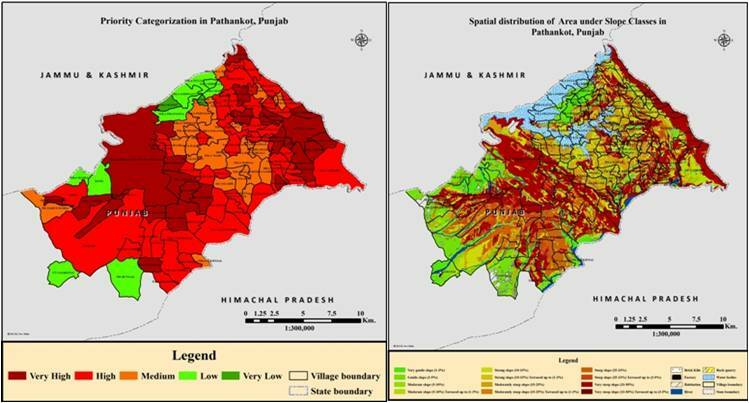 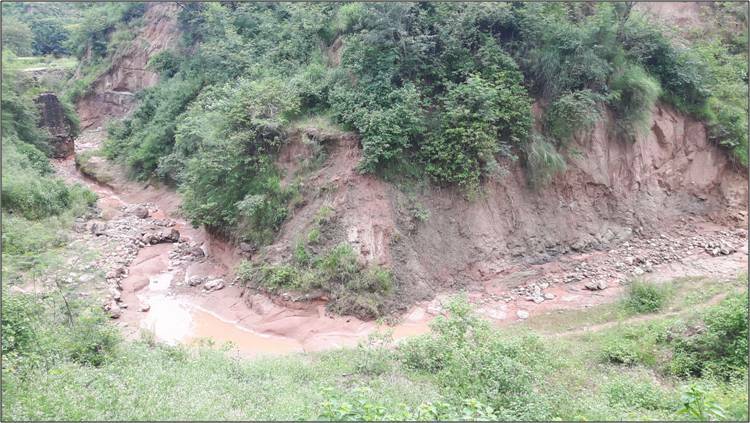 The SLUSI is well equipped with Remote Sensing techniques, Geographic Information System (GIS), Image Analysis along with modern facilities of soil analysis and digital cartography laboratories for acquisition of soil and land information and for the development and management of digital spatial database. 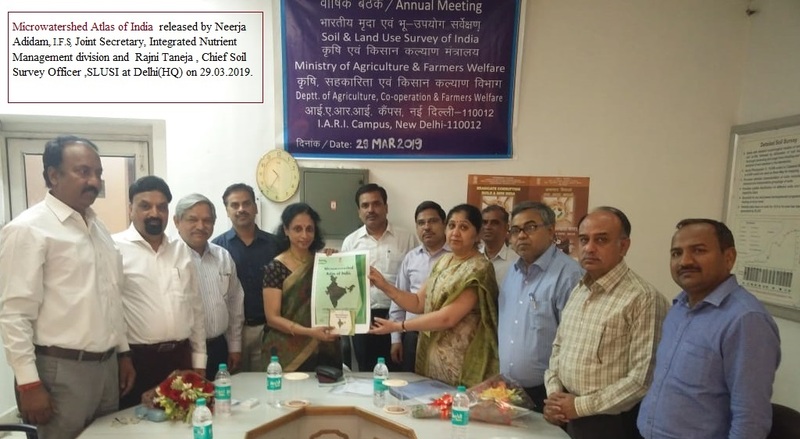 This Content is published and Managed by SLUSI, DAC&FW, Ministry of Agriculture & Farmers' Welfare, Government of India and site is hosted by NIC..